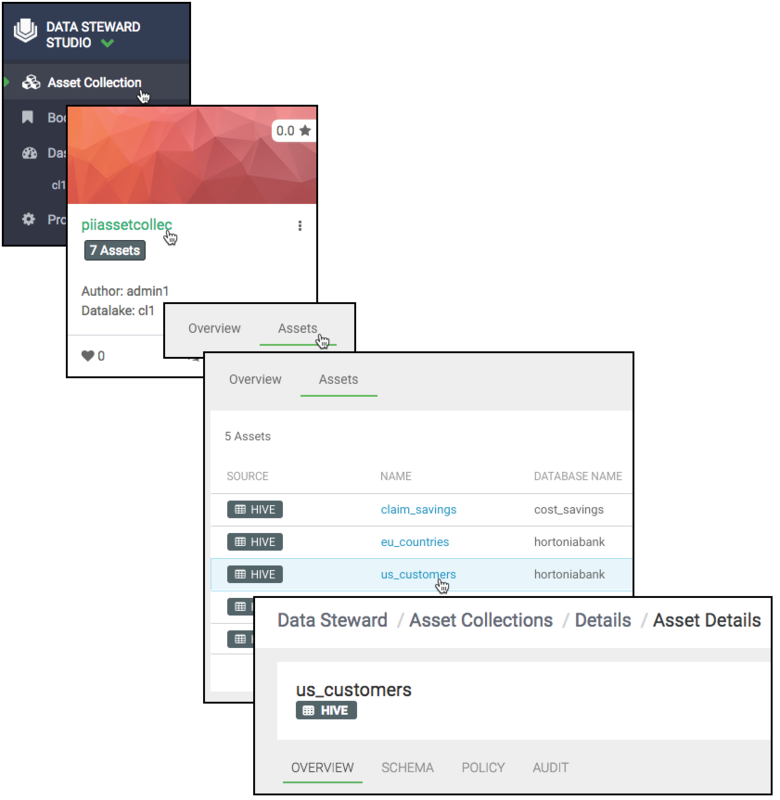 From Data Steward, click: Asset Collection > Select one asset collection > Assets > Select one data asset. The Schema table shows the data asset schema as retrieved from Apache Atlas. 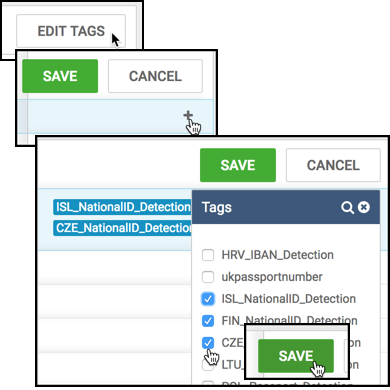 Select or deselect the tags you choose, then click Save. You can now manage and edit tags at the table level.